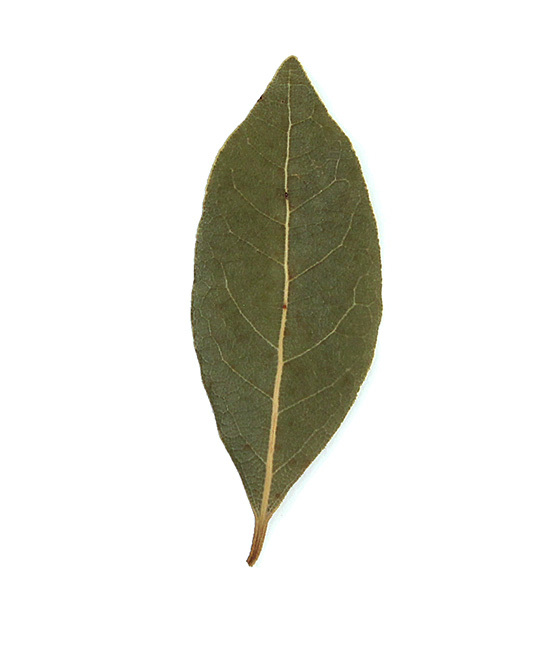 Burning bay laurel leaf has been used to induce states of trance. In Ancient Greece, the psychic priestesses at the Oracle of Delphi chewed laurel leaves for inspiration and burned the leaves as incense to induce states of trance. It is believed that large doses of Bay Laurel can produce an intoxicating effect. In ancient Greek and Cretin culture, there is a connection between fortune telling, bay laurel and dolphins. What does Bay Laurel smell like? Break off a leaf and crush it in your hands, inhale the aroma of citrus, balsam and spice. It’s slightly sweet, but cooling and camphorous. A very “green” scent. Uses in Incense: protection, healing, cleansing, clairvoyance, sharpens awareness. Used in dreaming blends. In ancient Rome, fragrance was very important as a psychological tool as well as a preventive medicine. Roman soldiers perfumed their weapons, shields and armor. Upon victory in battle, the winners were awarded with leafy crowns of myrtle or crowns made of wildflowers and grasses where the battle took place. During the triumphal marches back in Rome, generals wore crowns of laurel, which symbolized their victory in both image and fragrance. To the Romans, laurel was the smell of success. Historics: Dolphins, Delphi and Laurel. Medicinal uses: cooling. Opens lungs.